App.net has released a new application for the iOS devices. 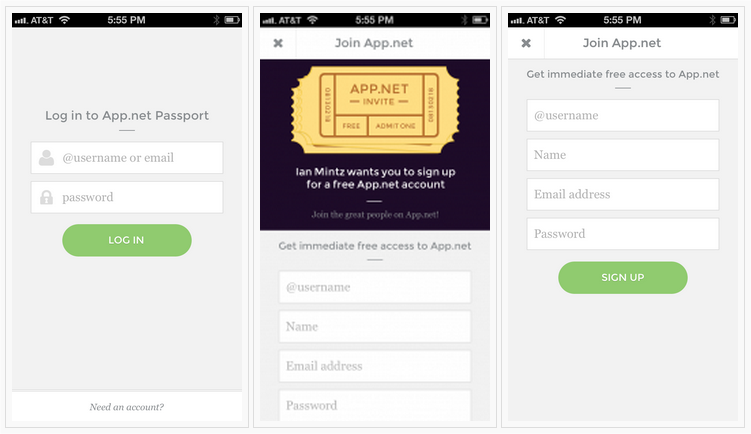 Aptly called Appt.net Passport for iOS, the service claims that it will help iPhone users browse for App.net-supported third-party apps and increase user adoption of the service. Founder Dalton Caldwell says that App.net’s mission has always been to support developers and to give its members more choice. In using Passport as its directory app, iPhone users can find and install App.net apps right on their device. 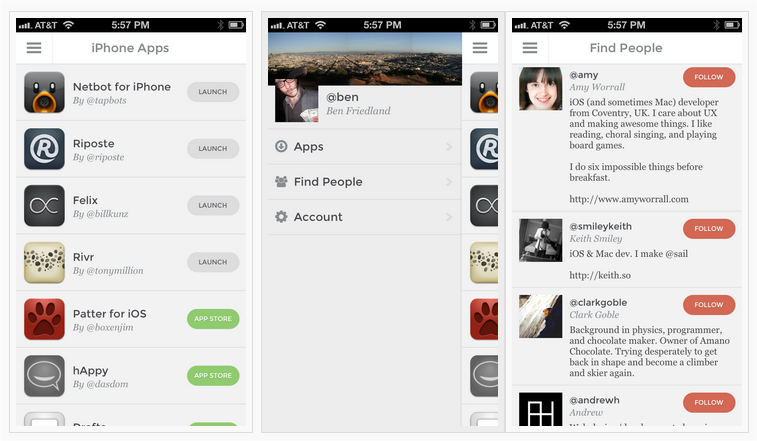 Up until now, it was time-consuming to find new apps that were built to support this fledgling ecosystem. 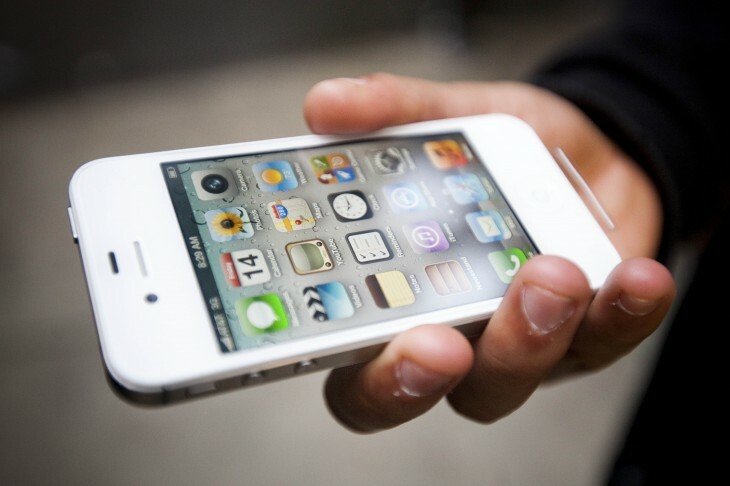 Now, Caldwell believes that it will enable iOS developers to connect better with new users. While social media and use of services like Twitter and Facebook are all the rage, especially because of the proliferation of smartphones, App.net is still relatively unknown in the world. A strategic move, the release of a Passbook app will enable device owners to better discover what App.net is and see what other tools are available. Caldwell says that with Passport, users can not only create their own account, but also find and follow other members. It also gives you the control to update your bio, profile photo, and cover image. Notably absent, the app does not allow for posting or messaging — Caldwell says this was intentional because he wanted to encourage users to opt for third-party apps. In addition to this discovery tool, App.net has released an authentication SDK, making it easier for developers to incorporate the service’s login functionality within their own apps. Not one to let Twitter OAuth, Facebook Connect, or Google+ Sign In to reign supreme in the authentication space, App.net hopes that with more apps created for its ecosystem, it will become one of the driving standards for login security. While this update is for iOS devices, Caldwell says that he hasn’t forgotten about Android, Windows, and BlackBerry users (okay, so he said non-iPhone users). He says that the company will take its learnings from the iOS Passport app and will apply it to other platforms.